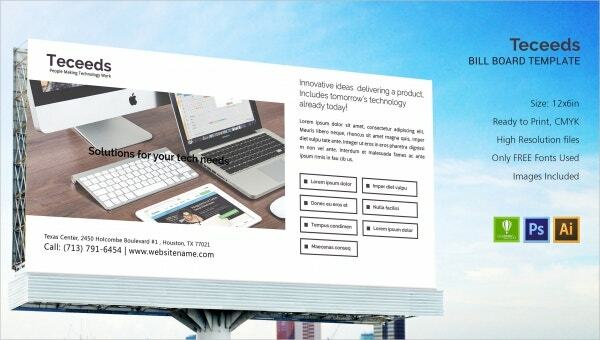 The variety of startup templates that you will be finding here have all been developed specially by the experts for startup owners who have just stepped into the business. 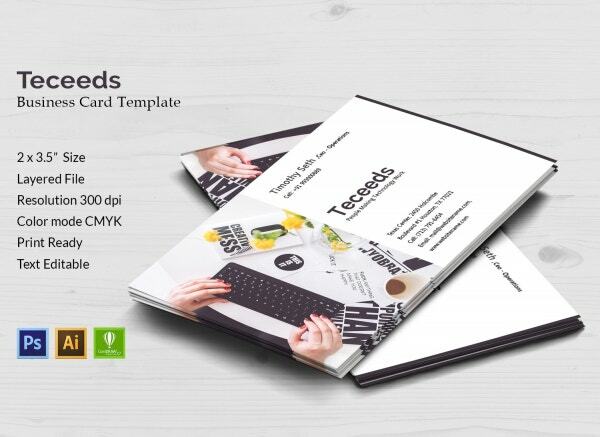 You will find various templates for tri-fold and bi-fold brochures, business cards, identity cards, posters, postcards, billboards and so on. All of the templates use a high resolution when it comes to the images. The templates have been kept completely editable and customizable so that you can make full use of them. You can also see Startup Business Plan Template. 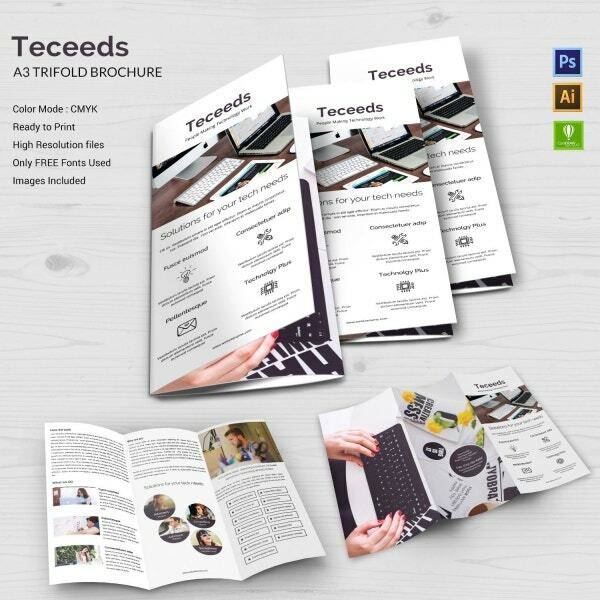 With this template, you would be getting a tri-fold brochure that you can customize any way you want to. The brochure comes in an A3 size which makes it ready for printing. Also, you would be getting top-quality images in CMYK color mode. You would also be getting free fonts. 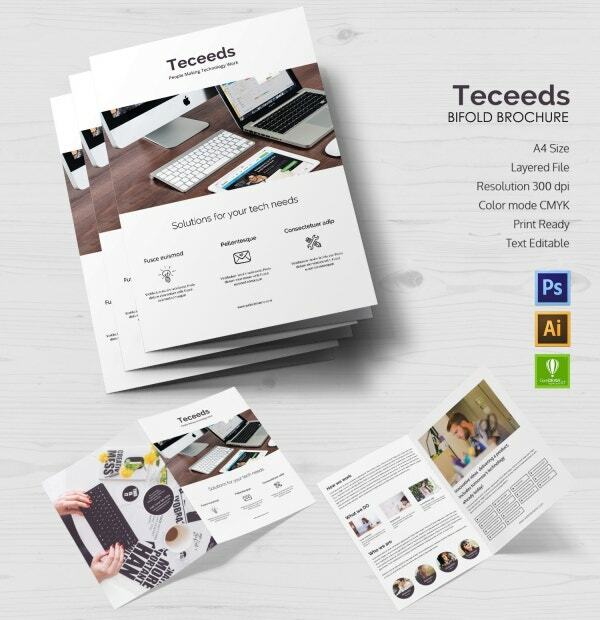 In the case of this template, you would be getting a bi-fold brochure which essentially provides you with two pages of solid information. Here, there is a perfect balance of text and images as well. 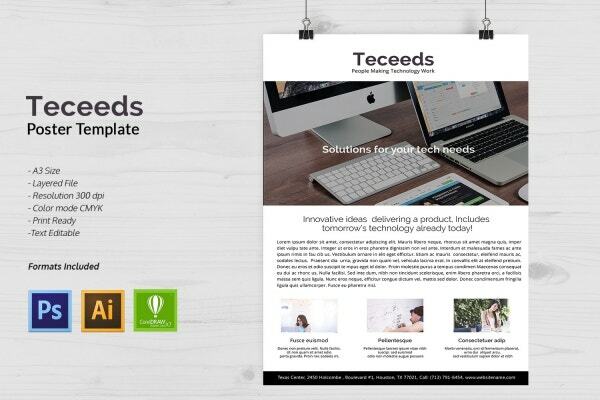 The brochure in this template comes in an A4 size, with a layered file. Also, this template is fully customizable and you would be able to edit the text on there. 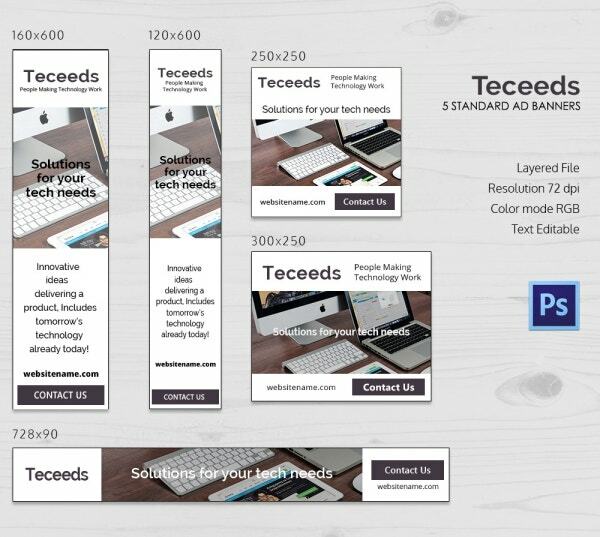 In this template, you would be getting 5 layouts for your ad banners which can be used to advertise your startup. In each of the prototypes, you would be getting a separate space for your text and your images. 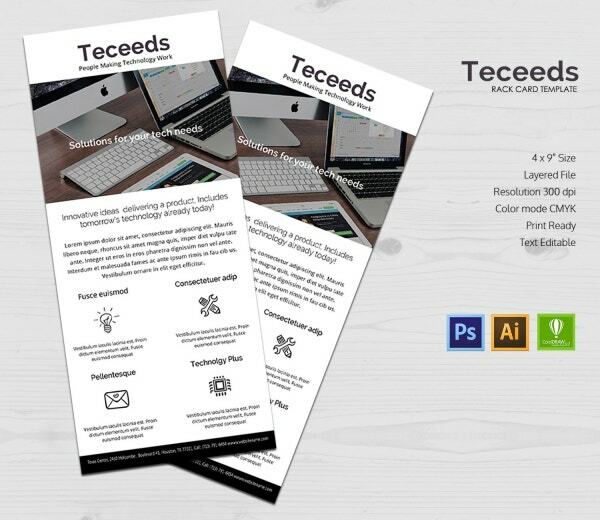 You will be able to edit the text on the template and will also be able to print them with ease. You also get them in a resolution of 72 dpi. If you’re planning to start a startup, then you could use this template to do so. 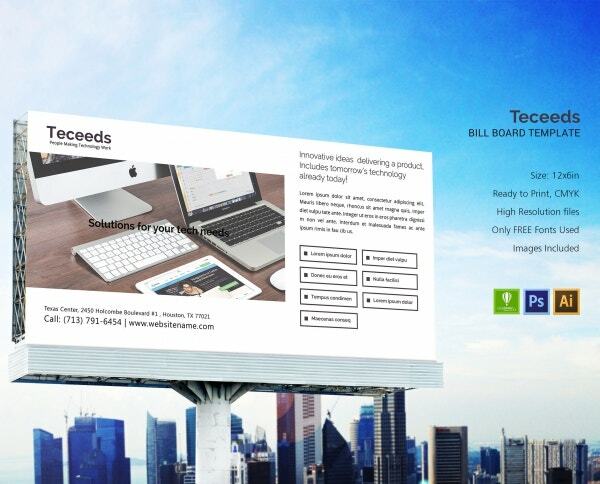 The template allows you to create a billboard of size 12 x 6-inch which is the right size for an advertisement. Also, you would be able to use the free fonts provided here. Plus, the stunning images that you see in the template would be included if you download it. When you’re starting a startup, the first step you should take is to create a business card which sets the right tone. You can use this template for that. The template has been kept as official and professional as possible. It comes in a 2 x 3.5-inch size and a layered file. Also, it uses a resolution of 300 dpi and has CMYK color mode. 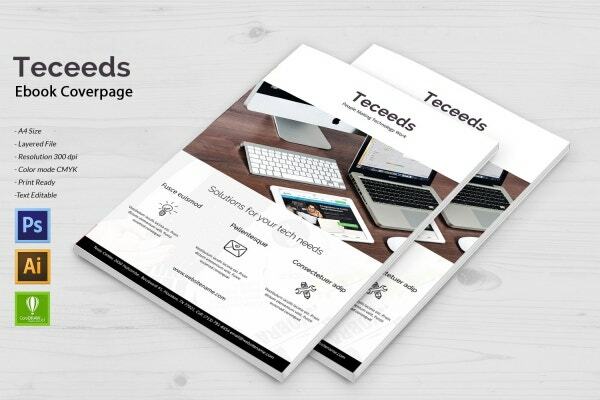 If you’re trying to create a cover page for your ebook, which can help you advertise your blooming business, then you could always take the help of this template. It has been made to look catchy to help you attract the audience. It comes in an A4 size along with a layered file. It also comes with a resolution of 300 dpi and is absolutely ready to be printed. 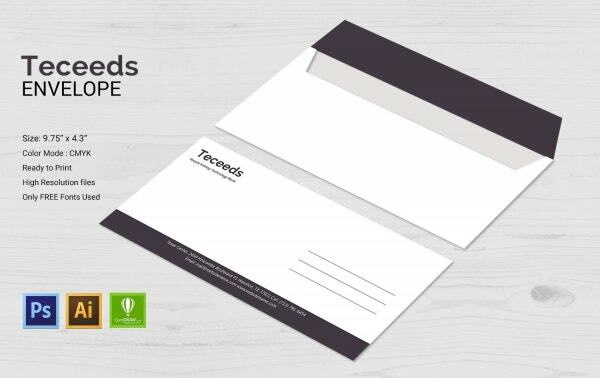 Having a business means that you would be needing a professional envelope to use. In that case, you can use this template to create a great envelope for yourself. It comes in a size of 9.75 x 4.3-inch and uses a CMYK color mode. Also, the template provides high-resolution files which give you top-quality images. A flyer is one of the best ways of advertising your business. This template would come with a bunch of attractive images which would be attention grabbing and a catchy headline. 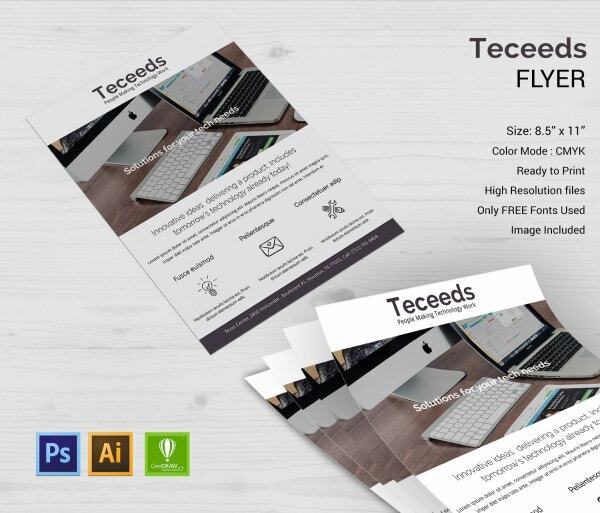 The text in the Business Flyer Template has been kept fully customizable, although, the images have been included in the deal. Also, these are absolutely ready to print. 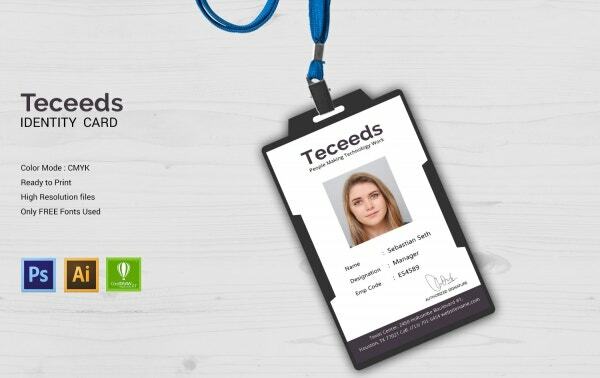 If you’re starting a business of your own, then it would be a must for your employees to have identity cards. In order to create one, you could use this template. It would allow you to keep the pattern same for all the identity cards and just alter the basic details. Also, this template has been made ready for printing and uses high-resolution files. An invoice is a lot like a bill or a money receipt, only more detailed. 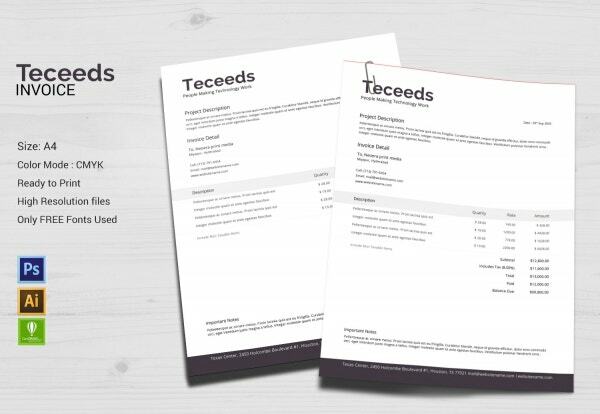 If you’re planning to personalize your invoice, then you could use this template. It would come in an A4 size format and uses a standard CMYK color mode. Also, you would be getting a number of high-resolution files and free fonts. 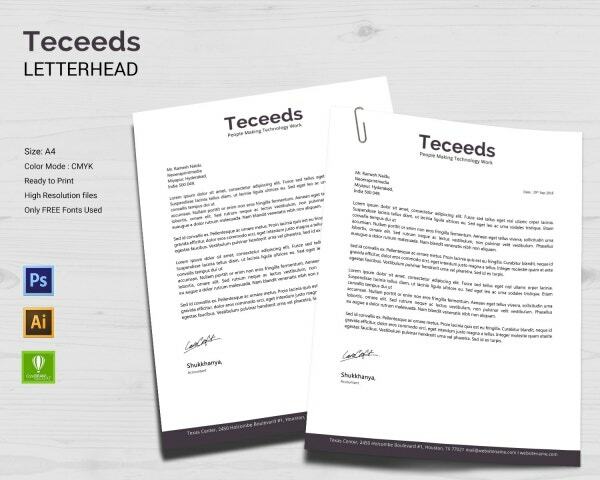 A letterhead is a must for any business. It is, after all, the face of your business as a whole. In case you’re planning to design your letterhead, then you could use this template to do so. The template comes in an A4 size format which makes it easy to edit and print. Also, that makes the template fully customizable and uses free fonts. Plus, you would be getting high-resolution files along with it. The best part about this template is that it has been kept fully customizable. 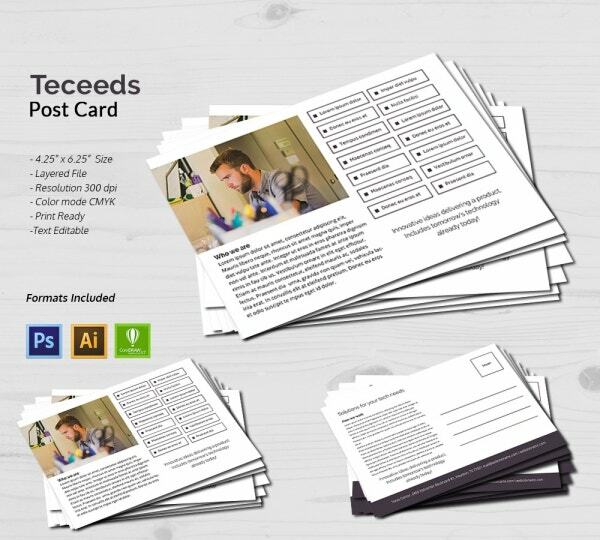 The text, which forms an integral aspect of the postcard, is completely editable. That makes it fairly easy to use. Also, the template uses a layered file and comes in a 4.25 x 6.25-inch size which is just right for a postcard. A poster needs to be exclusive and beautifully designed. It should have the perfect balance between images and the text. Well, that is exactly what you get with this template. Also, it comes with an attractive headline which is sure to grab eyeballs. Plus, the template has been made easy to edit and customize and is ready for printing. A rack card resembles a brochure in many ways and if that’s what you’re looking for, you can take a look at this template. The template provided here comes in a 4 x 9-inch size and that makes it really easy to use. Also, the text on the template has been kept editable and customizable. Here, you would be getting images with a resolution of 300 dpi, in CMYK color mode. If you’re planning to launch a startup, then you need to make your presence felt on social media as well. In case you’re planning to use the three largest platforms, Facebook, YouTube, and Twitter, then you could use this template to design a cover page for yourself. These templates are easy to customize and have editable text as a part of the package.